Warren Knight interviewed live on air and streamed around the world to 1000’s of viewers. The Business Show is where businesses like yours find the next gear. It’s free to attend and offers a wealth of opportunity, advice and information crucial for ongoing business growth within a challenging economy. 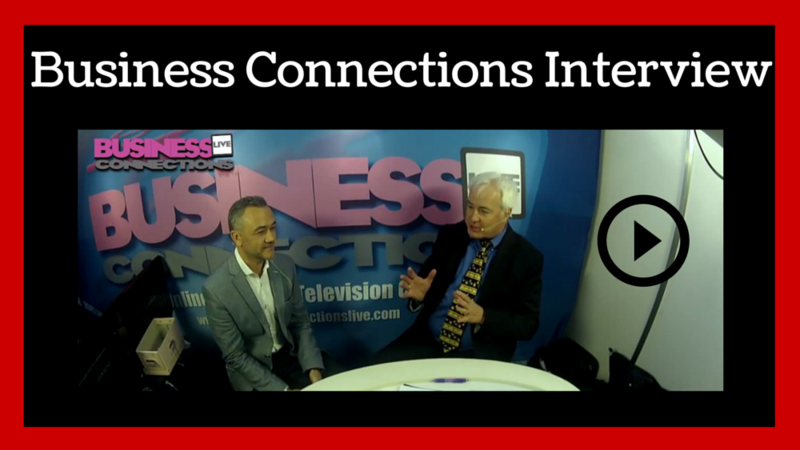 Business Connections Live TV is The Business Channel for SMEs, Entrepreneurs and Businesses who want success. See what I had to say to in my interview!